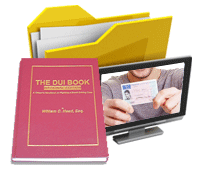 For a 1st DUI, many people either go to court without a DUI attorney and represent themselves or look for cheap DUI lawyers to hold their hand and go plead guilty to driving under the influence. Most of these first-time offenders who now have a lifetime DUI conviction on their criminal records merely looked at their arrest for DUI in GA, and the information shown in the police report, and “self-diagnosed” their cases as being impossible to win. Since no DUI expungement is possible, they take this blemish on their criminal history to the grave. These citizens then entered an eventual guilty plea, without ever talking to a DUI lawyer who is a specialist in fighting a DUI first offense or 2nd DUI. To use a medical analogy, it is like a person being told by his or her doctor that they have cancer, and then self-diagnosing whether you can BEAT cancer. Pretty stupid choice, when you look at it that way. 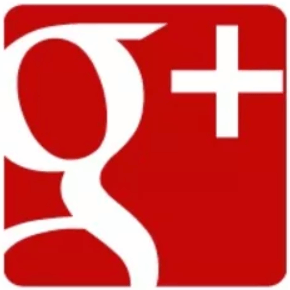 About 95% of clients who come to our DUI law firm with a 2nd DUI in Georgia tell us that they CANNOT BELIEVE they got in trouble again! And they really don’t know the HALF of it. 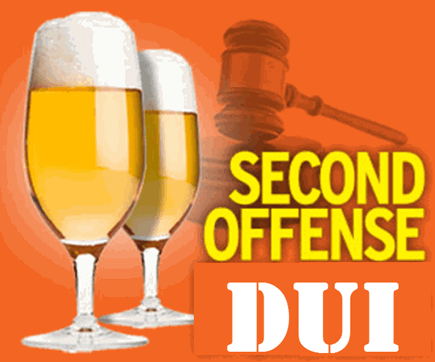 The mistake of a second offense DUI in GA will be one that the convicted citizen will regret forever, and will especially grow to regret, because the potential DUI penalties, the driver’s license impact, and the crushing consequences that can befall your family and job generate a 5-fold to 10-fold harsher “batch” of criminal and administrative punishments for a second DUI offense than the person faced with the first offense DUI conviction. The following short list of 10 painful, life-altering consequences of a second GA DUI is a partial explanation of how badly the life of a defendant can be impacted and disrupted after a conviction for a 2nd DUI in GA within 5 years. If you don’t know what you LOSE by pleading guilty, you cannot change your path and TRY to dodge this bullet! Each year, our three DUI law office partners are able to get more than 250 DUI cases in Georgia reduced to reckless driving, have the DUI dismissed, or obtain “not guilty” verdicts. Many of these cases are for people facing a 2nd DUI in GA or even worse prior criminal records for prior DUI convictions. Quite a few had DUI arrests that had WORSE facts than your case, guaranteed. The difference is that they made a commitment to FIGHT, and you did not. 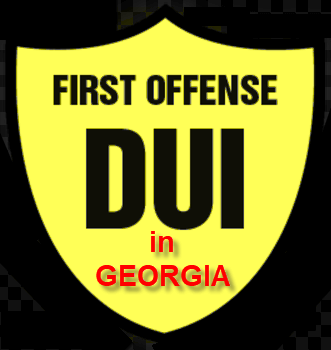 Total suspension of all driving privileges for 2nd DUI in GA, if convicted for the second time. Inability to transport children in your vehicle, for 18 months or longer, while on 2nd DUI, whether during the first 120 days or after, when an interlock device is installed, and this is only with qualifying for early reinstatement. Mandatory installation of interlock device to obtain early reinstatement after 2nd DUI in Georgia, following a 120-day, total suspension of all driving privileges, within 3 years. Inability to rent cars while on 2nd DUI in Georgia, because you cannot drive a non-interlock car. Possible participation in a DUI Court program, that costs about $3500 to $4000 over 24 months, and takes up not less than 4 hours of court time every week, for up to 24 months, plus attending AA (or similar) alcohol and drug awareness meetings daily. Your refusal to participate in the DUI Court program (in some GA counties) means 60, 90 or 120 days in jail, for 2nd DUI in GA, and 120 days (or more) for 3rd DUI, with additional punishment for high and aggravated monetary fines and jail time that cannot qualify for 2-for-1 good-time jail credit. 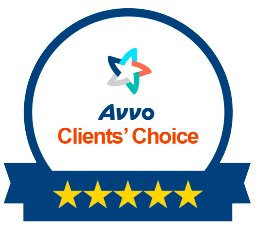 Insurance cancellation or requirement to move to SR-22, assigned risk pool at exorbitant rates (up to 5 times preferred rate premiums), and without the ability to opt for higher liability limits of coverage that are normally available. Ineligible to apply for early reinstatement or ignition interlock options, for second DUI in GA, for person licensed by another state, when arrested in Georgia for a Georgia DUI. Lengthy, expensive alcohol and drug therapy and treatment, to become eligible to be reinstated to drive in Georgia. 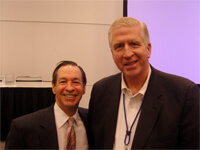 Future job availability, creditworthiness, eligibility to buy preferred life insurance jumbo policies, travel outside the USA to places like Canada, and denial of ability to rent cars from most major car rental companies are a small scattering of the draconian punishments that await the person convicted of a 2nd DUI in GA within a five-year period. The differences between DUI penalties for a Georgia DUI first offense and a Second DUI in GA are significant. Across the board, criminal conviction penalties in the 2nd DUI in GA case are substantially greater, insofar as mandatory, minimum punishments. This includes any second offense DUI within the past 10 years. The ten-year time period is measured from dates of arrest. This ten-year window is called a “lookback” period, since the Georgia DDS (Georgia Department of Driver Services) looks BACK (on your driving history) to see if you are a repeat offender. Any 2nd DUI in Georgia that falls within the 10-year period causes the mandatory imposition of harsh penalties that a judge cannot alter or waive. Moreover, Georgia DDS mechanically applies the administrative driver’s license suspension rules, so that total suspension of all privileges will occur for a second DUI in Georgia, if that second conviction gets recorded at any Georgia court within 5 years of the first. This difference, between criminal sanctions and administrative license suspension penalties, is discussed more, below. Any second DUI in Georgia that falls within the 10-year lookback period causes the mandatory imposition of harsh DUI penalties in the criminal case that a Judge cannot alter or waive. 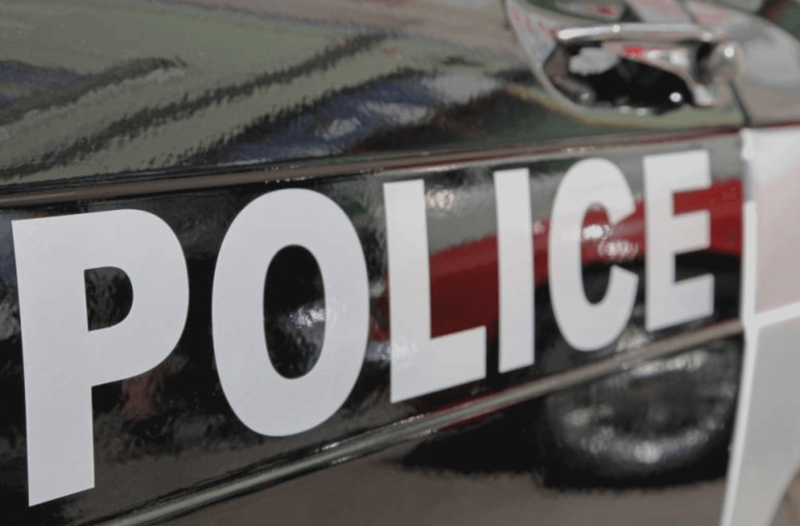 However, current Georgia DUI laws provide that driver’s license administrative license suspension penalties (for a violation of Georgia implied consent law) use a 5-year lookback period, utilizing the same method of looking at DATES OF ARREST. 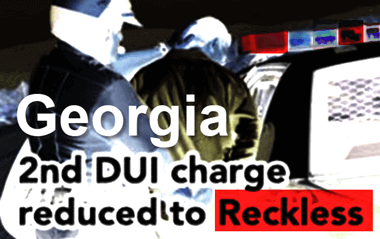 As opposed to the ten-year time frame, for increasing mandatory DUI penalties on the CRIMINAL cases, Georgia DUI laws call for a 5-year lookback on administrative license suspension (ALS) driver’s license, “loss-of-driving-privileges” issues. This shorter lookback period FAVORS the Georgia DUI driver for protecting his or her ability to be treated as a first DUI offense, for licensing purposes. 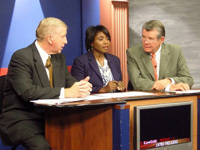 In 2008, the Georgia State legislature could have made the second offense DUI in Georgia loss of driving privileges provisions applicable to the same 10-year term as the criminal punishment. If an arrested citizen who is age 21 and over and a Georgia driver license holder, and has not had a prior DUI conviction within five years, then the 2nd DUI in Georgia will have an additional option for a limited permit (after a DUI refusal) under the July 1, 2017 change in Georgia implied consent law provisions for continued driving privileges. This new law helps drivers who refused to test (under implied consent law) to opt for an ignition interlock device (IID). WARNING: To take advantage of these new driver’s license options for ELIGIBLE Georgia licensees, (age 21 and over, with no prior DUI conviction within 5 years of the current arrest for DUI in Georgia), an arrested driver now has 30 calendar days, after arrest, to either appeal or ask Georgia DDS for an ignition interlock device limited permit (IIDLP), for a full 12 months. No LATE filing for a DDS appeal OR to get the ignition interlock installed and “permitted,” is allowed by DDS GA; so see a top DUI lawyer immediately, after an arrest for DUI in Georgia. So long as you are not a 2nd DUI in Georgia within the past 5 years, you are likely eligible for better driving options, if age 21 and over and are a valid Georgia drivers license holder. Drunk driving accident penalties, whether for a first offense DUI or a second offense DUI in Georgia MAY involve either felony or misdemeanor DUI penalties. If involved in a DUI accident, the driver can be in jeopardy of devastating financial penalties (in the related civil case), since punitive damages are possible if the person is convicted of DUI, and this judgment for money damages is not dischargeable in bankruptcy. If serious injury or death occurs, regardless of the type of DUI (i.e., alcohol, cocaine, marijuana, Suboxone, Xanax, Soma or similar prescribed medications), you will be facing felony charges. This article reviews drunk driving penalties for a 2nd DUI in Georgia, in both the felony and misdemeanor scenarios.